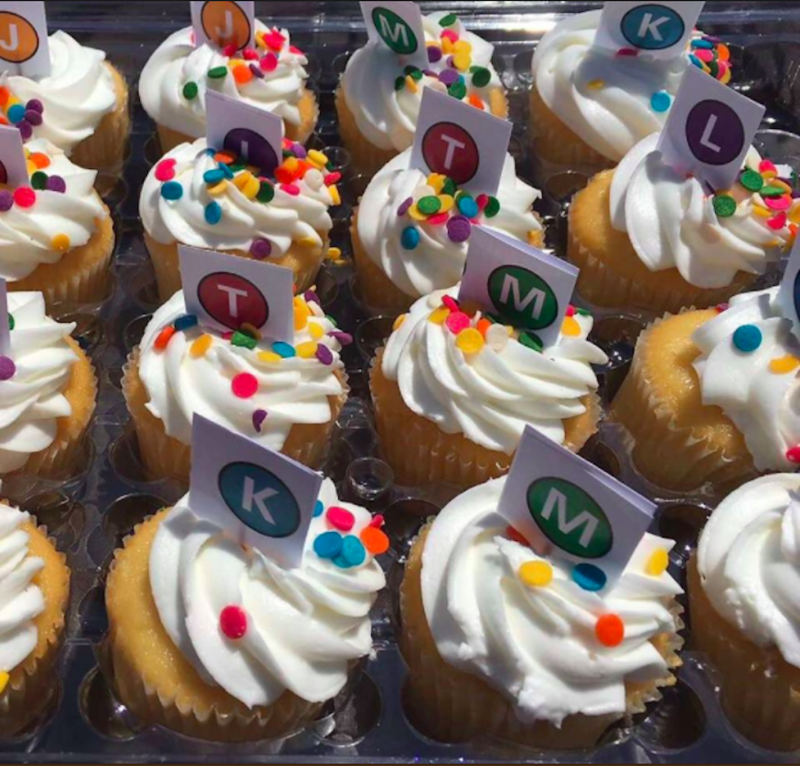 For one Muni-obsessed kid, this is the best birthday party you can ever imagine. Helpful friend Addie posted on Twitter about this amazing birthday party by mom Tania, who should be getting an award for Mom-of-the-Year. Here’s why. First you’ve got the LRV lines on cupcakes (with rainbow sprinkles! ), see above. 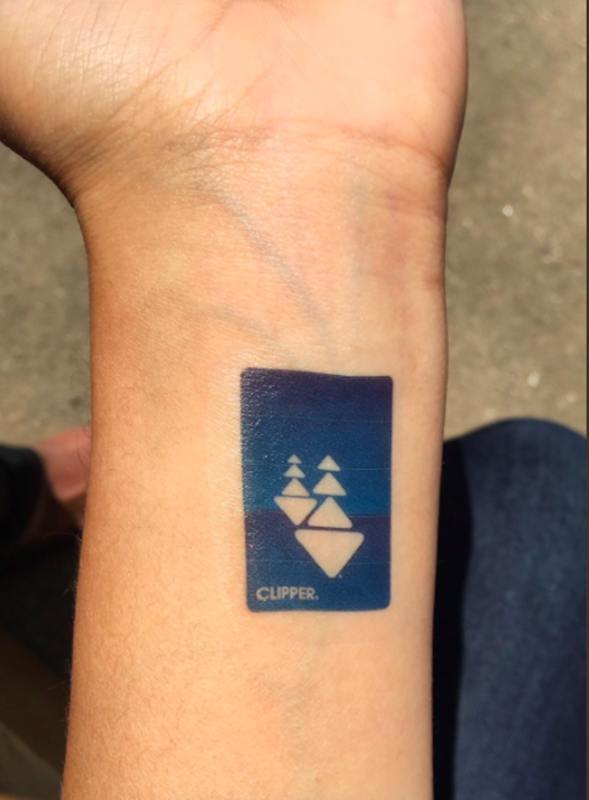 (Grownups who are not commitment phobic: check out these three real Muni tattoos). And mom made tote bags of birthday kid’s name using the Muni worm as inspiration. How cool is that? We know a couple of other moms with Muni-obsessed kids (paging Heather Knight of #totalMuni2018!). You guys should totally talk. And for future reference, here’s the best Muni-themed wedding we’ve ever seen, complete with Fast Pass place cards and bus-shaped chocolates. 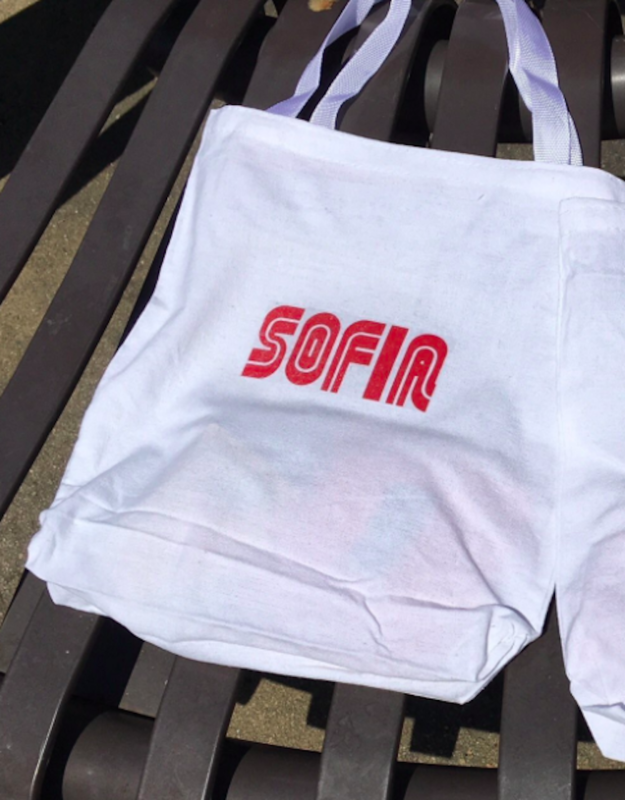 In case you need to throw another Muni-theme party, in, say, 20 years. Thanks Tania and Addie for bringing this Muni-themed birthday party into our lives. 1. Where can one get these temporary tattoos?!?! 2. Please note the lack of N-cupcakes. Very realistic.